The once almighty Monsanto is on its knees. Their dirty deeds seem to have finally caught up with them. Monsanto shares have already dropped 27 percent this year and they just posted fourth quarter losses wider than estimates. 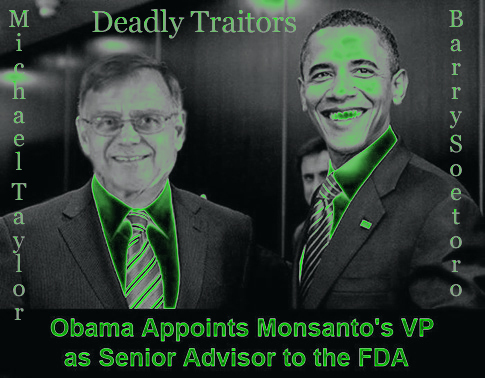 Monsanto ~ Continues To Loose $Millions. ~ Bloomberg. Under The Bus: E.U. Bank Pink Slips 10,000, Hewlett Packard 30,000, Deutsche Bank 23,000. The market doesn’t want herbicide-soaked genetically modified food anymore. As people are becoming more health conscious, they prefer to eat organic food. It’s really that simple. Revolution To Remove Cabal Corporations: World’s First Zero-Waste Grocery Stores: No Packaging, Plastic, Or Cabal Corporate Brands. Monsanto spends untold resources suing family farms for copyright infringement. Farmers are forbidden from saving patented seeds year to year. 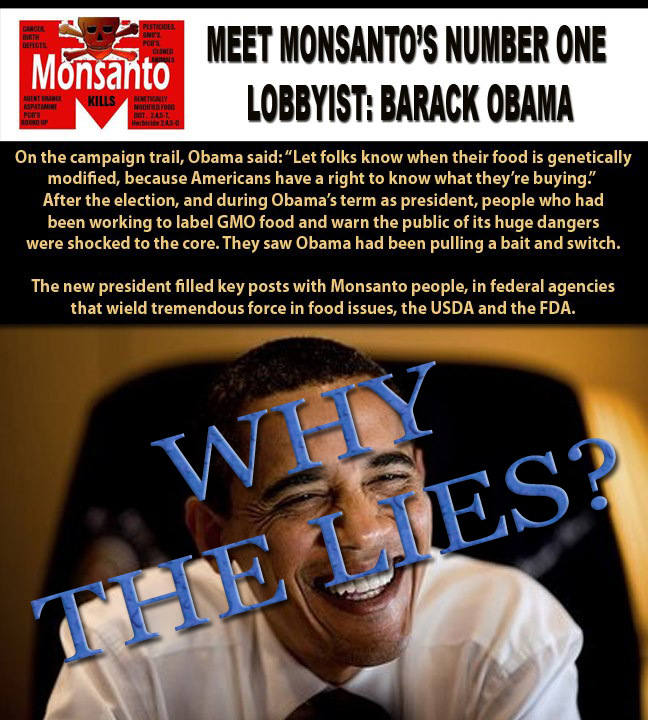 Additionally when Monsanto’s GMO crops pollute neighboring farms, Monsanto sues those farms too. Not a great business model when your primary customers are farmers. An organic farmer in Australia is hoping to reverse this revolting practice. This seems to be the majority of their “marketing” budget. They spent at least $8M in 2012, over $9M in 2013 in Washington State alone, and combined for $8M to defeat just a county initiative in Maui County Hawaii this past year. BREAKING: Hawaii Victorious Over GMO Tyranny! A recent World Health Organization report concluded that the active chemical used in Monsanto’s flagship product “Glyphosate is probably carcinogenic to humans.” This unsettling realization hasn’t even begun to sink in yet. Although some cancer-stricken farm workers are suing the big “M” over their illness with many more likely to do the same. An increasing number of countries are banning either GMOs or certain pesticides, or both. At least 15 European Union members move to ban GMO crops. Meanwhile some small nations like Bermuda and Colombia have banned glyphosate. Big Milk & Big Dairy To Add Monsanto’s Aspartame!